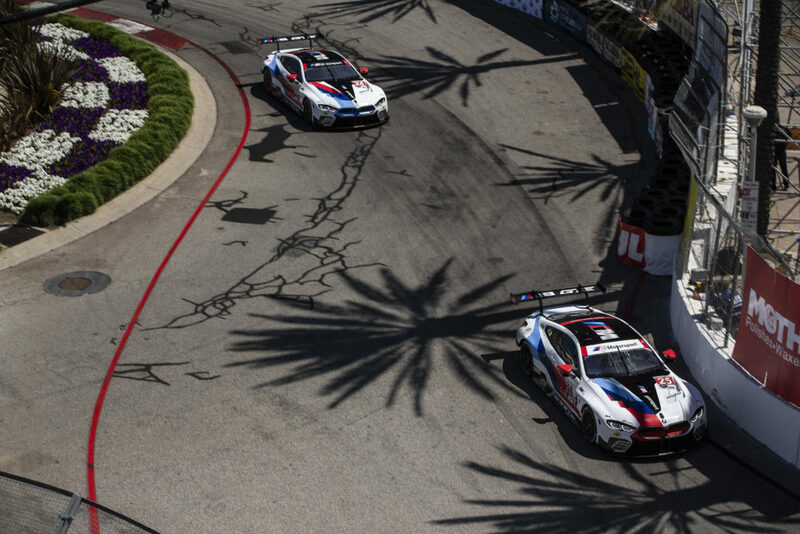 Woodcliff Lake, N.J. – April 27, 2015… Following a sweet victory in the streets of Long Beach on April 18th, BMW Team RLL will look for another West Coast win as the 2015 TUDOR United SportsCar Championship remains in California for the Continental Tire Monterey Grand Prix, at Mazda Raceway Laguna Seca, on May 3rd. The victory at Long Beach by Bill Auberlen and Dirk Werner, driving the No. 25 BMW Z4 GTLM, has moved BMW and the Auberlen/Werner duo to second place in both Manufacturer’s and Driver’s points standings. Teammates John Edwards and Lucas Luhr, driving the No. 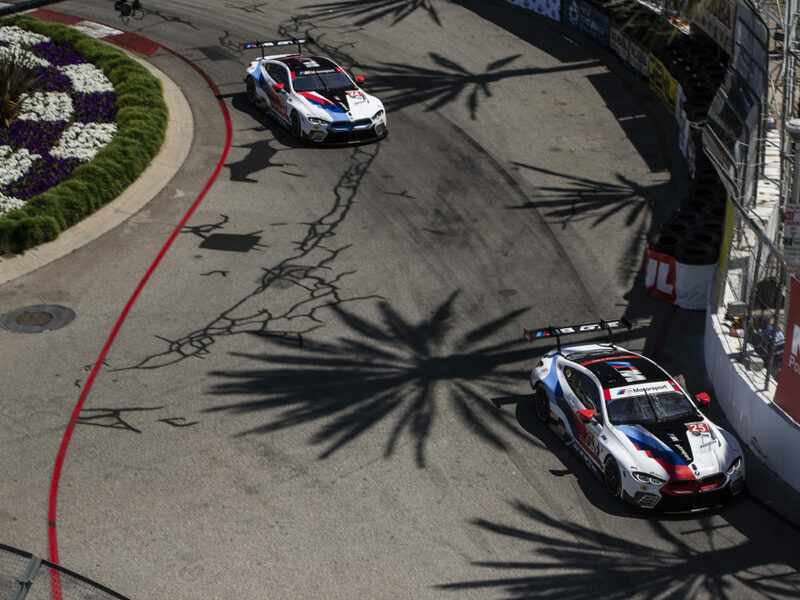 24 Z4 GTLM, stand fourth in Driver’s points with three top-five finishes in the first three rounds of the season. Laguna Seca has an important place in BMW racing history. It was the site of BMW Motorsport’s second victory in 1975, the first year of IMSA competition for the brand in the US as well as the start of BMW of North America. Hans-J. Stuck finished second in the first 100-mile heat race and won the second, driving the now iconic BMW 3.0 CSL. 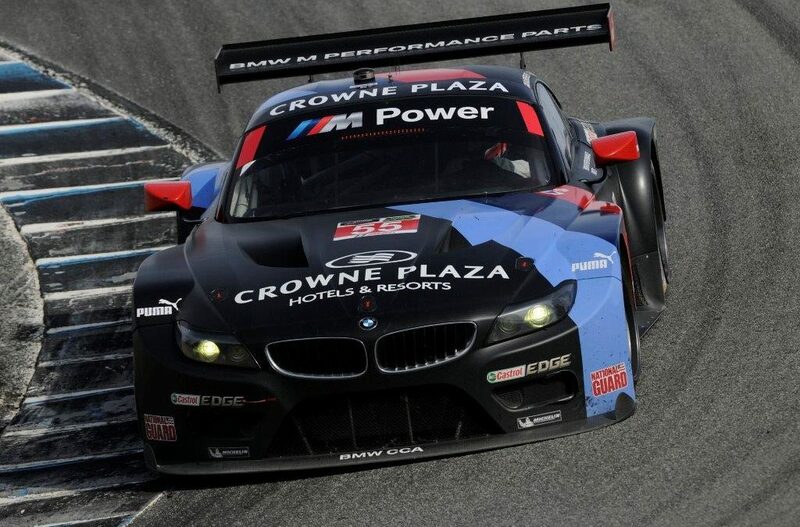 BMW Team RLL has finished second at Laguna Seca twice (2011, 2014) and third place twice (2012, 2013). BMW Motorsport will also be in action for the first race of the DTM season at Hockenheim on the same weekend. 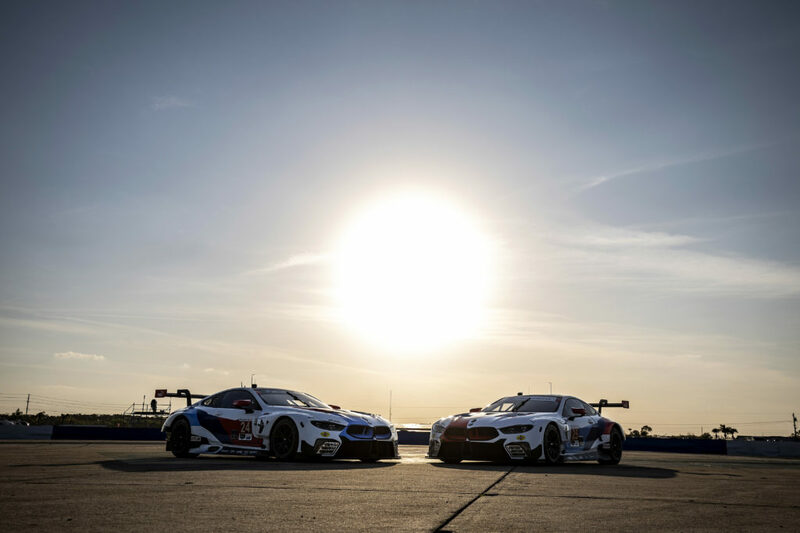 BMW DTM drivers Augusto Farfus and Bruno Spengler drove for BMW Team RLL at the Rolex 24 At Daytona. Farfus also drove at the 12 Hours of Sebring.